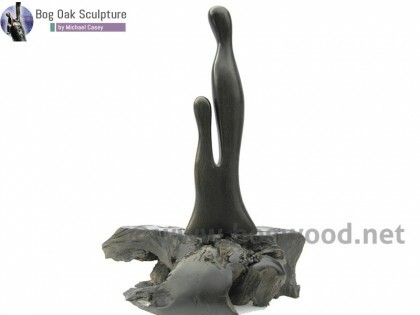 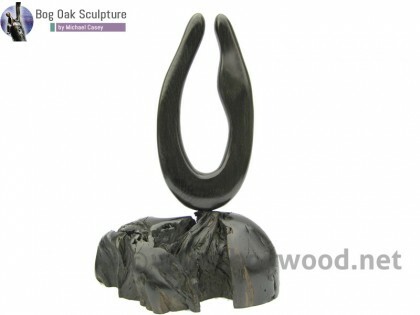 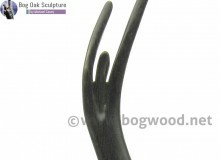 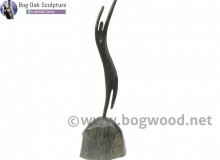 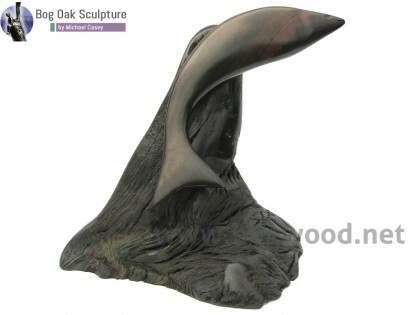 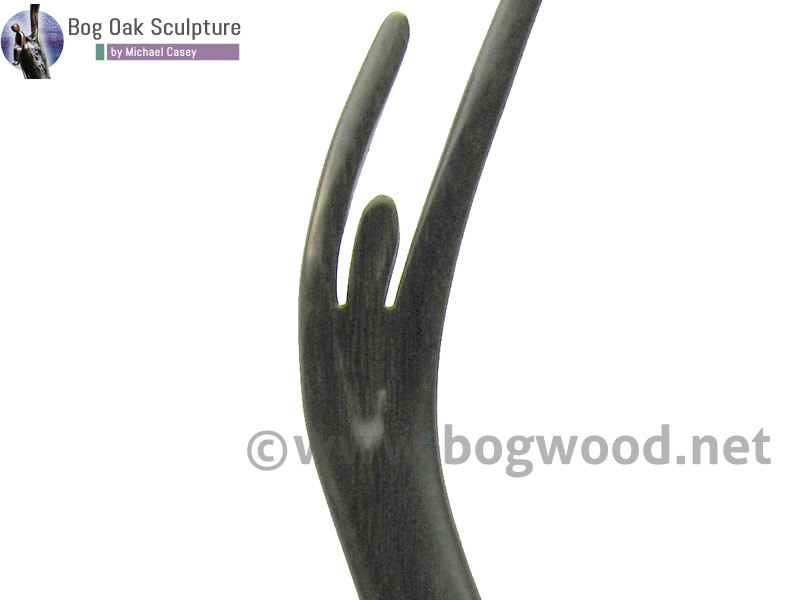 The Celebration sculpture in bog oak is approximately 45cm in length. 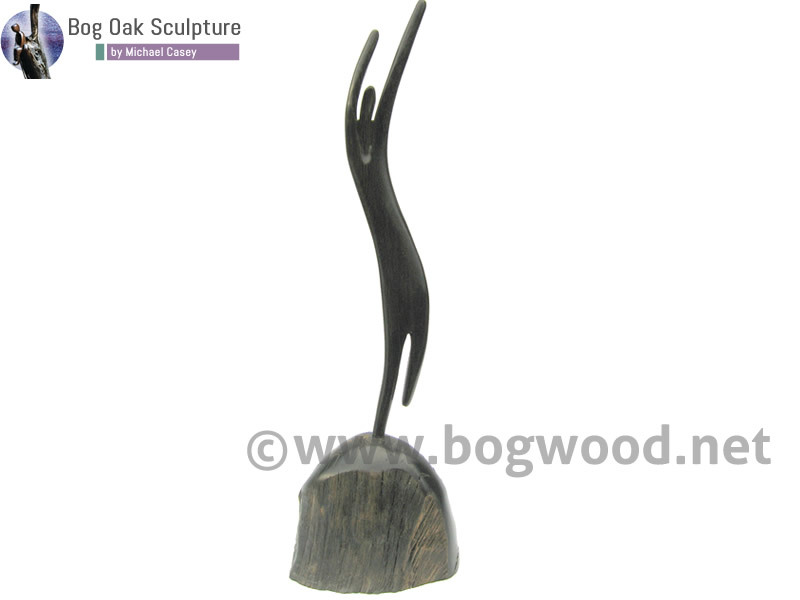 The piece which is self standing features a piece of bog wood in its natural form with a sculptured iconic figurine on top of the base piece. 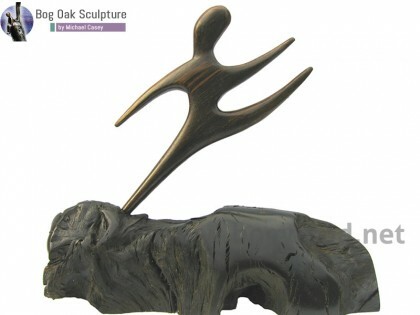 Click here to view video of “Celebration” sculpture.